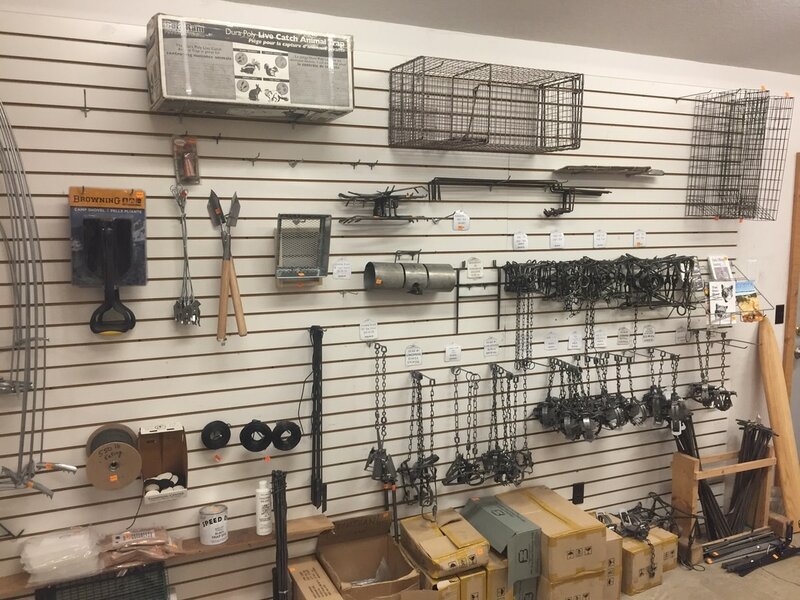 From fur harvesting, to nuisance control we have what you need! We have all the scents, lures, stretchers, stakes, swivels, wax, dye, and antifreeze in stock today! Groenewold Fur and Wool Co. is scheduled to stop on March 10 2017 to purchase your Wild Fur.